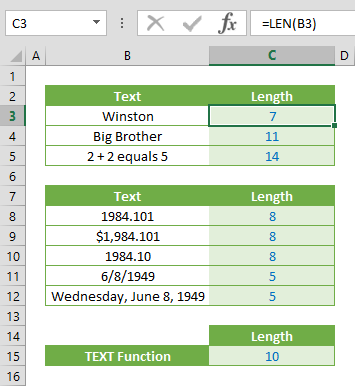 Using the versatile COUNTIF and COUNTIFS functions, see how you can count values if date is greater than from a certain date. 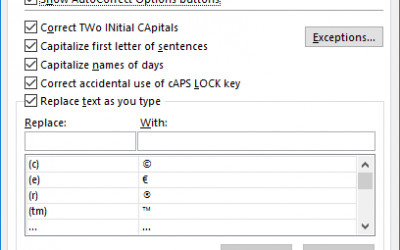 An essential tip for creating YTD (year-to-date) reports. Note: The COUNTIF function uses exact same syntax. 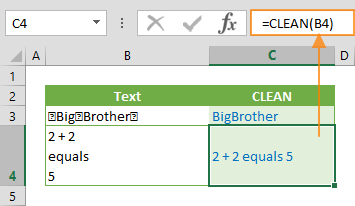 Both functions can be used to count values that meet a certain criteria. 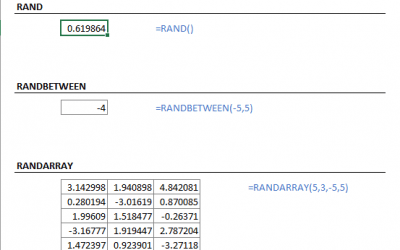 They search a given criteria over a range and return the number of cells that meet the criteria. Ability to use criteria with logical operators like greater than (>) enables to count values if date is greater than a defined value. We used “>1/1/2010” criteria to define a minimum date over a range of $C$3:$C$10. 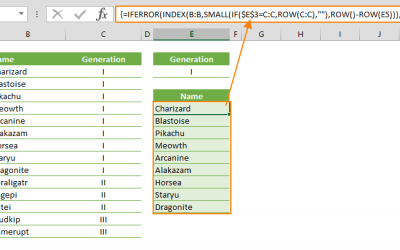 Alternatively, you can write the same formula by using cell references instead of static dates. For example; if your minimum date value is located at cell K9, then the criteria would be written as “>=”&K9. 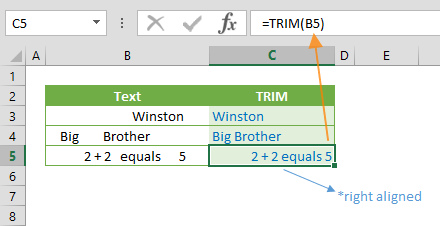 Also see related articles of how to count values between two dates, how to sum values between two dates using SUMIFS formula, and how to sum values if date is greater than.